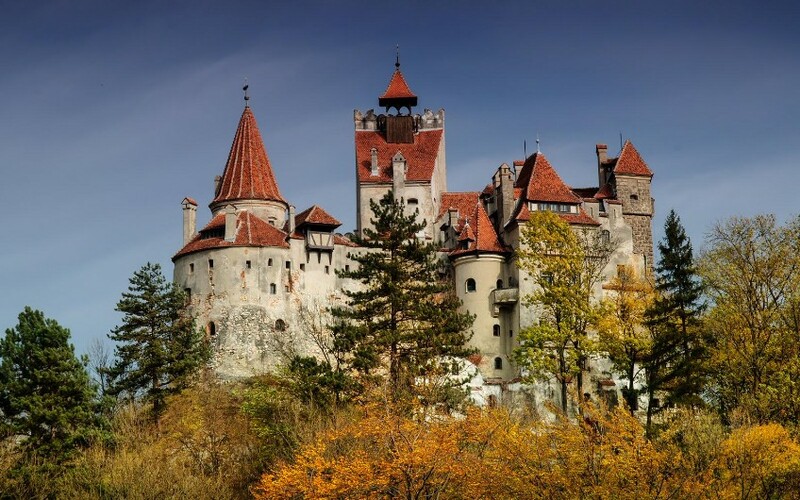 Many legends are related to Bran Castle. It is said that this castle was owned Count Dracula (Vlad the Impaler), but there is no proof in this respect. Vlad Tepes lived only for a very short time and only in the castle as a guest. On 1 December 1920 the city of Brasov donate Bran Castle Queen Marie of Romania Mari as a sign of gratitude towards the contribution to the Great Realisation Union from 1 December 1918.